The beta testing app TestFlight has been helping developers quickly and easily add new testers to an app. The service is so useful that Apple purchased its creator Burstly and built its own native version of the app for iOS developers. Today Apple announced that TestFlight is available for all iOS developers to download and use to roll out app testing to external parties. 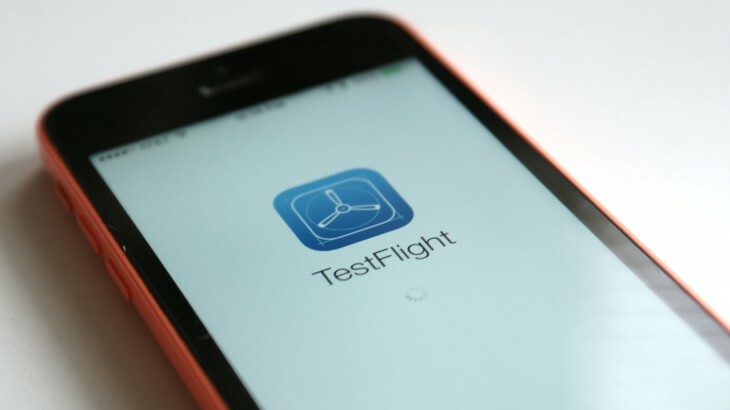 Developers can now add up to 1,000 users to a TestFlight beta app. Previously, the app only allowed in-house testers and topped off at 25 users. The app is now tightly integrated with iTunes Connect with developers controlling users and roles via the Apple development service. Going forward, beta testers will have to download TestFlight from the App Store.